The multi-platinum, critically-acclaimed songwriter, recording artist and hit maker Sia recently released her brand new single entitled Chandelier the first single from her forthcoming album due out this summer. 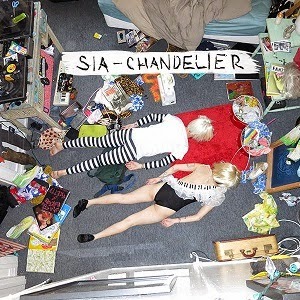 Chandelier was written by Sia and Jesse Shatkin and produced by her longtime collaborator Greg Kurstin, along with Shatkin. Check out the new video below and grab your copy of the track on iTunes now..!